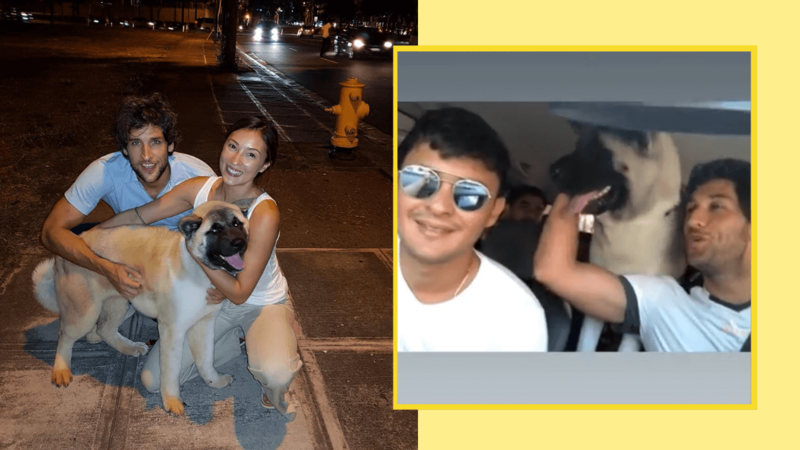 Nico Bolzico and Solenn Heussaff are preparing to fly out to the United States, but with so many pets at home, what are they to do? As pet parents, we're pretty sure that they only want the best for their furbabies and thankfully, they have a willing friend or two to rely on! 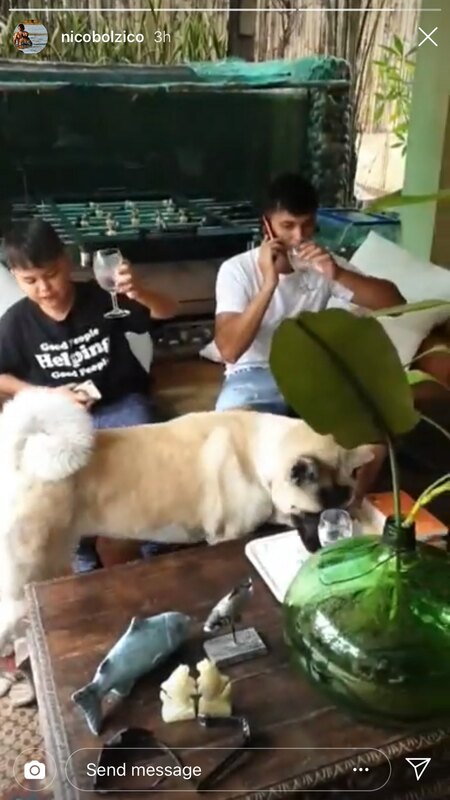 Luckily for Nico, he has Matteo Guidicelli to help him out! 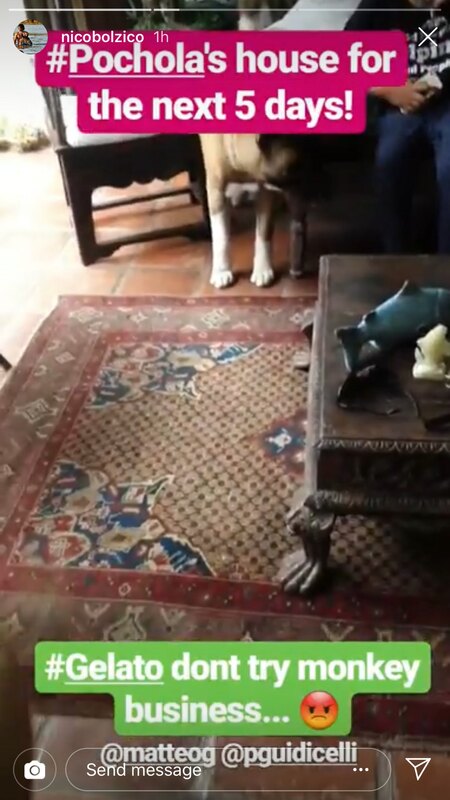 On April 13, Matteo posted on Instagram Stories that Nico’s beloved furbaby Pochola will be staying with him for the next five days. 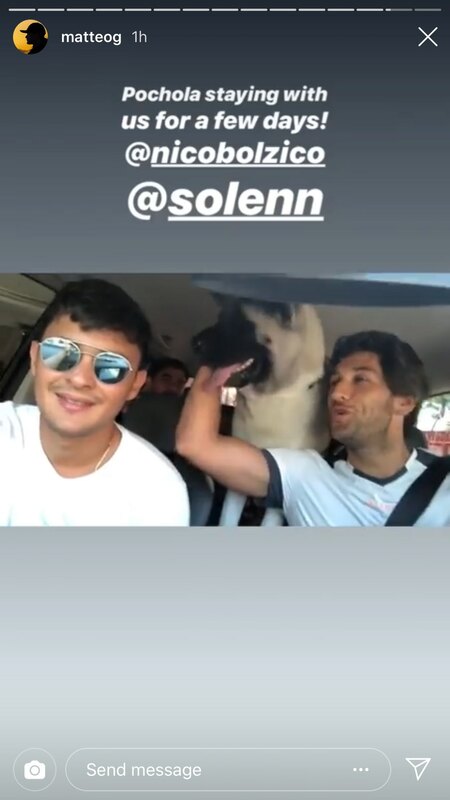 It's no wonder Nico chose Matteo because he also has a dog named Gelato. Meaning, Pochola won't be lonely! 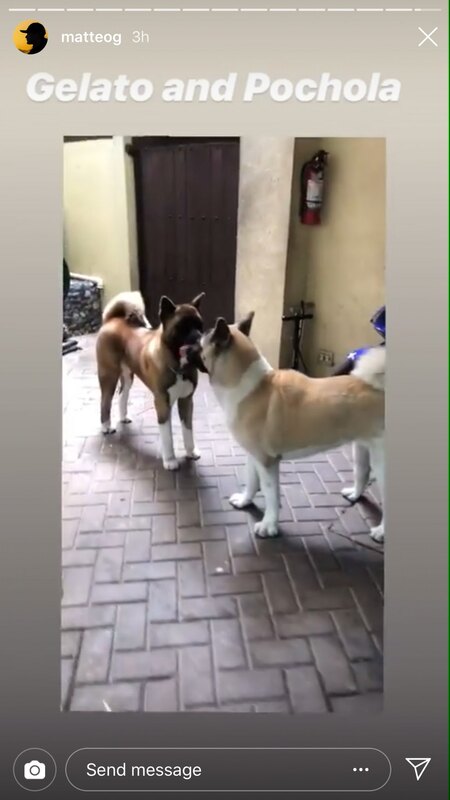 Apart from Pochola who is an American Akita dog, Nico and Solenn also have a cat named El Gato and two tortoises, Patato and Pechuga. Their pets often make an appearance on their Instagram feed, and who can blame them? Their gang of pets is just way too adorable! We hope Pochola can take over Matteo's feed, as well!